A new condo by Guocoland in the name of Martin Modern is located in the prime district near to Orchard. It carries Martin Place residences. The land is huge and large with quality and spacious layouts. The bid price for Martin Modern is about $1, 239 psf ppr for a GLS residential site. 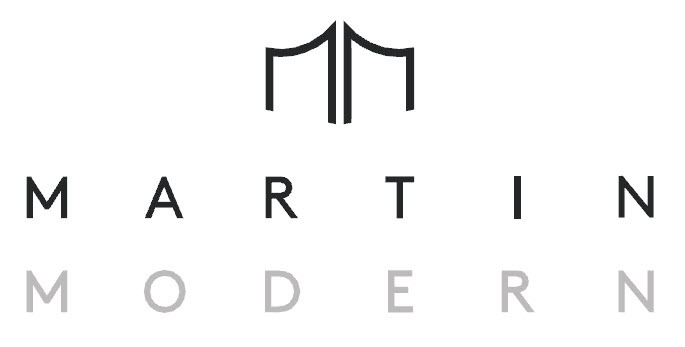 There is an update about the new price guide for Modern Martin Condo. The indicative price of Martin Modern is about S$ 1,900 to 2,000 per sqft as of April 2017 while the transacted price as of March 2017 is about S$1,900 per sqft for Martin Place Residences. It is observed that many developers will bid a competitive price for Martin Modern in bringing demand for Core Centre Region properties. The developer might promote the sale of Martin Modern in the 2nd half of 2017. They are planning to add a lush botanic garden and to seek views of the unit which will face the gardens, the city or the Singapore River. It is located at the corner of Martin Place and River Valley Close within walking distance to MRT stations. It is situated within the Robertson Quay neighbourhood and near Singapore River Lifestyle Corridor. It is a minutes’ drive to Orchard Road, Central Business District and Marina Bay. The design of the development is such that there is a modern lush greenery landscape at the development. Established schools such as primary school in River Valley, School of the Arts (Singapore) and Singapore University are proximal to the project. It is approximately 8 minute drive to the Civic District and 15 minute walk to a park (Fort Canning Park) and Alexandra Park Connector. Martin Place Site is a private residential site by Guocoland. Quek Leng Chan proprietor of Malaysia Hong Leong Group made a winning bid. The site has been planned for 450 residential units. It costs around S$ 1,239 per sqft per plot ratio. Martin Modern is located close to Great World City MRT and is at the center of the city. It is nearby to River Valley Road and Havelock Road which are bus routes. The location represents a perfect spot to shopping malls such as Robertson Walk, Concorde and Central Mall, and schools namely River Valley Primary School and Outram Secondary School. Furthermore, Great World City MRT Station will be located in the future for bus interchange. Martin Modern offers the best to clients’ interest for a living experience. The property is located at the Martin Place in the center of the city. It is connected with other parts of the city by bus interchange and MRT stations. It will be an easy access for commuters and they can enjoy going to shopping malls near to the location. There is a unique and luxurious landscape concept combined with a lush greenery landscape for the development. In addition, education centers can be found for children. The project will have 450 units including 1, 2 and 3 bedroom units. Two sides are facing River Valley and Martin Road. The client can choose the size of a condo and they can book while units are available for sale. It consists of in-house amenities and facilities such as pool gym, clubhouse, BBQ, area, garden and grounds for kids. Martin Modern consists of 1, 2, 3 bedroom units. There are 2 types of facing for the unit. It can be either Martin Road or River Valley Road. The capacity place is 450 units on which the average size of a unit is around 1,067 sqft. There are restrictions on the maximum number of units. Kindly contact the developer Guocoland for details and concerns.